Why Computers Are So Slow? • File system consists of a large number of files. OS needs to read many of them from hard drive at least once which takes time. • Computer memory is not endless and all the files can not be always cached. Operating system has to read them from time to time. 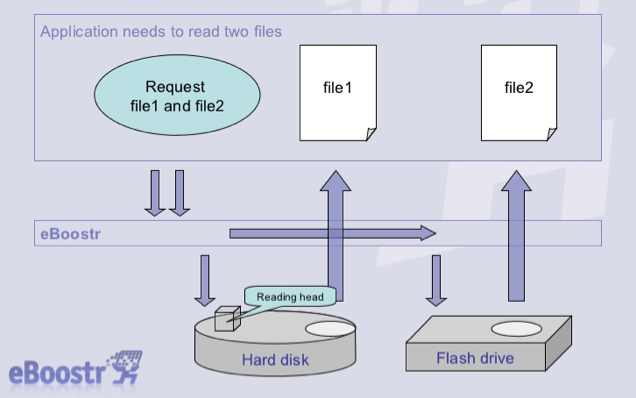 • Hard disks are still not as fast as other systems. • Read time depends on the file size and it is lower for smaller files, but is still takes too long. • Seek time depends on file location and access order and the larger the disc the higher the seek time. • As disk becomes fragmented the seek time dramatically increases. 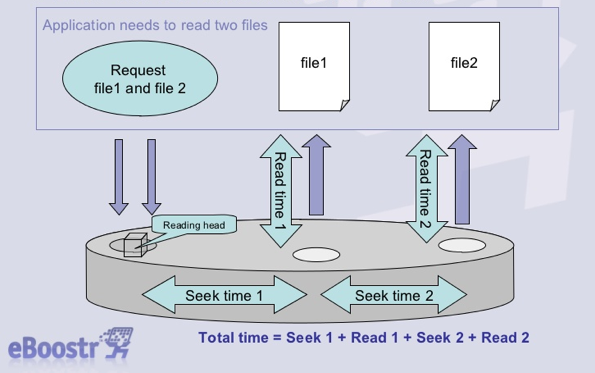 • Files are usually read one by one, so the application wastes time waiting for its reading queue. Can Computer be Faster? YES !!! • What do you need for this? An USB Flash drive or flash card and eBoostr. • After you install the product it analyzes your most used applications and files while you use the computer. • Most frequently used files are cached on a fast USB drive. • Each time the system needs to read a data eBoostr serves it from the cache with a balanced load of all devices. Why do You Need a Flash Drive? • Modern flash drive is faster than an average hard drive. • Flash drive has a very low seek time. • Flash drive is a cheap storage device. • It redirects file read requests to cache databases located on several devices. • USB flash drives, SD/CF cards or hard disks can be used as cache device. • eBoostr supports up to 4 storage devices simultaneously. How Does it Work Using eBoostr? 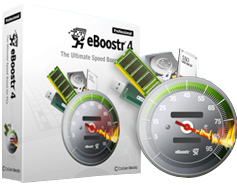 • eBoostr enables you to use any storage device as an extra accessible RAM and Cache memory that will make your computer up to 5 times faster !